Chinese state-run shipping firm Shandong Shipping has applied to terminate its listing on the National Equities Exchange and Quotations (NEEQ), three years after it was listed on the exchange. The company said the termination of the listing is to better promote an overseas listing as part of its strategic development plan. It plans to terminate its share trading on NEEQ on March 28. Shandong Shipping currently operates a fleet of 17 vessels with another 13 newbuildings under construction. 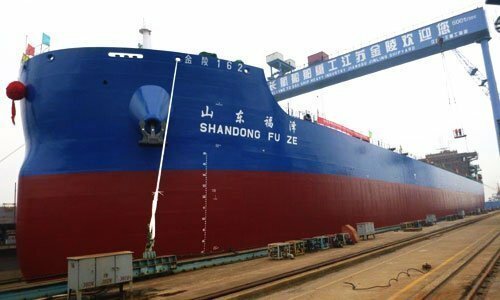 Shandong Shipping set up an asset management joint venture with Taiwanese owner Eddie Steamship this month, and also has a bulker joint venture with ICBC Leasing.